It’s the whole reason we started our business in the first place. It’s our belief that when small businesses collaborate, everybody wins! Our goal is to elevate the coffee offering in our community by partnering with quality-minded businesses. 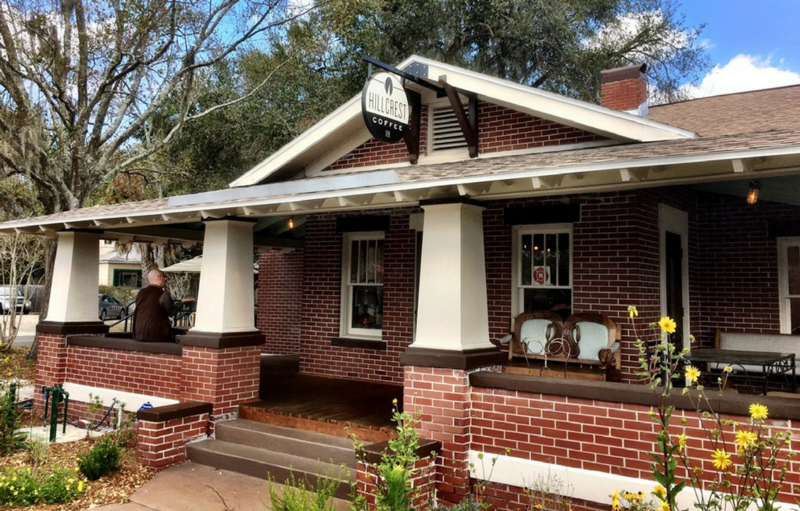 In addition to purchasing online, you can find bags of Patriot Coffee at your favorite local retailer, or brewed cups at specialty cafes throughout central Florida. 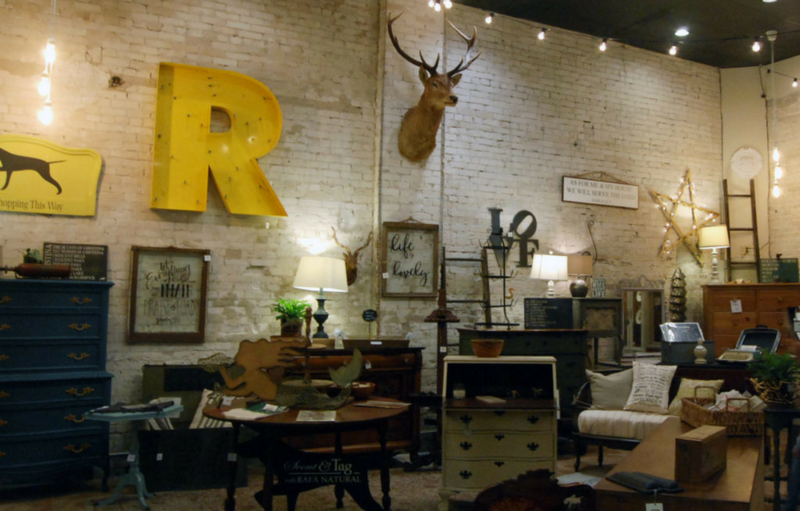 Remember, when you support small business, your dollar goes further in your community. We are so excited to have started a partnership with Publix and their Florida Local Program. 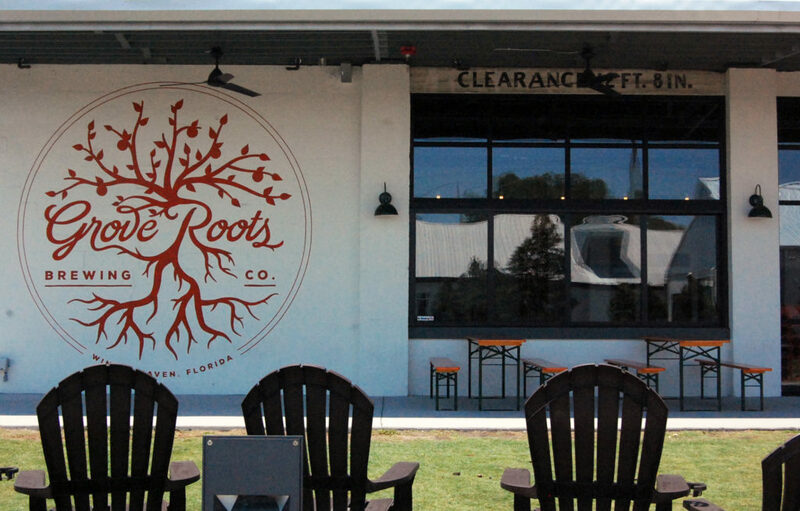 Our coffee is currently in 378 stores across the state of Florida. To find a participating store near you, use our store locator. Where it all started! 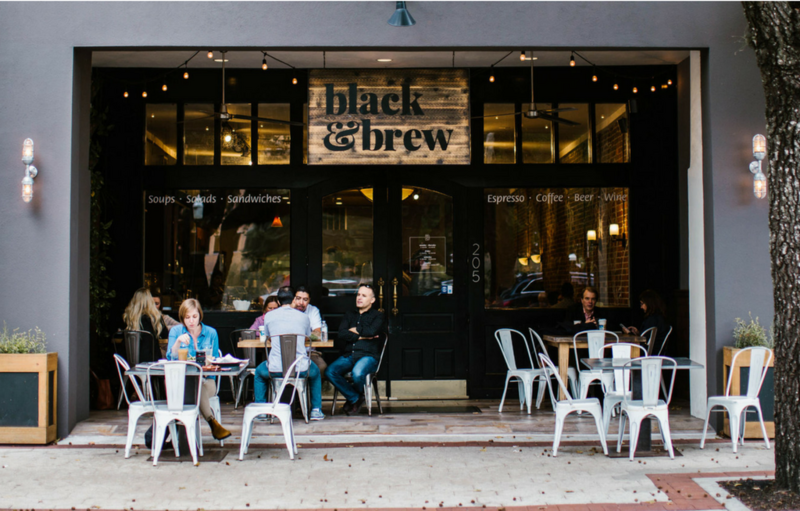 Black & Brew is a coffee house and cafe located in Downtown Lakeland on historic Munn Park. 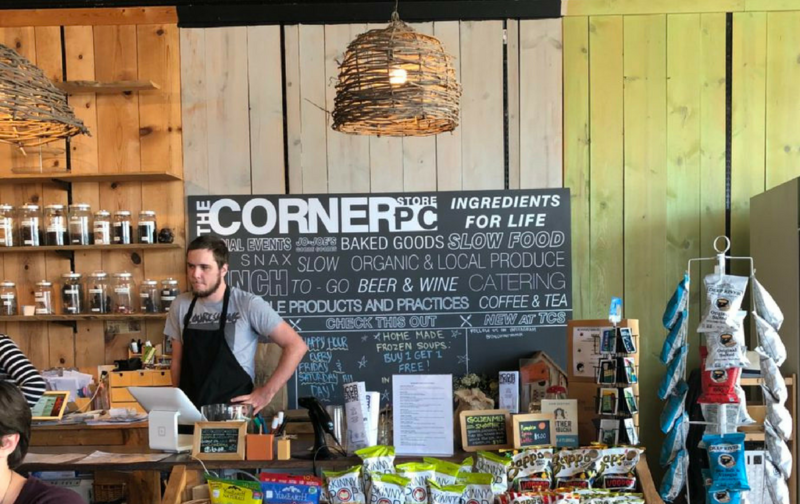 You’ll find 12oz bags of whole bean Patriot Coffee here, plus espresso, “World’s Finest” cold brew and drip coffee offerings. Open 7 days a week. Visit Born & Bread, next door to our roasting facility every Saturday from 8a.m. – Noon for cold brew and drip coffees. 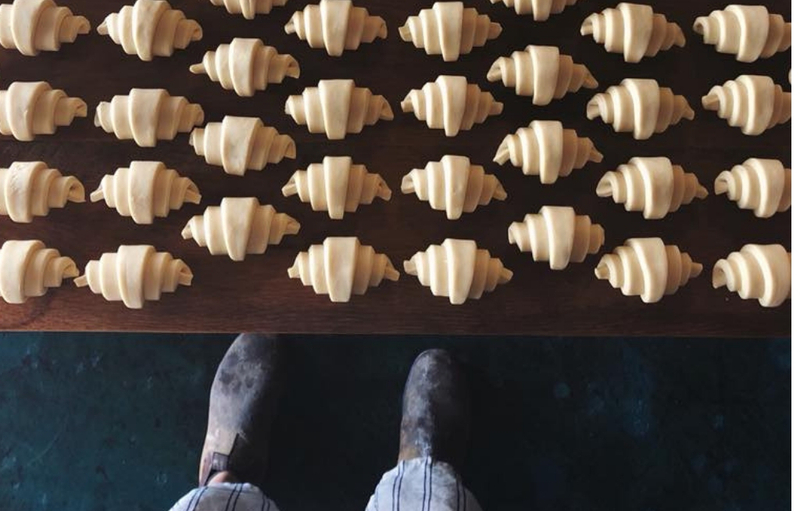 While you’re at it, you’ll be able to grab fresh pastries and bread from Born & Bread! 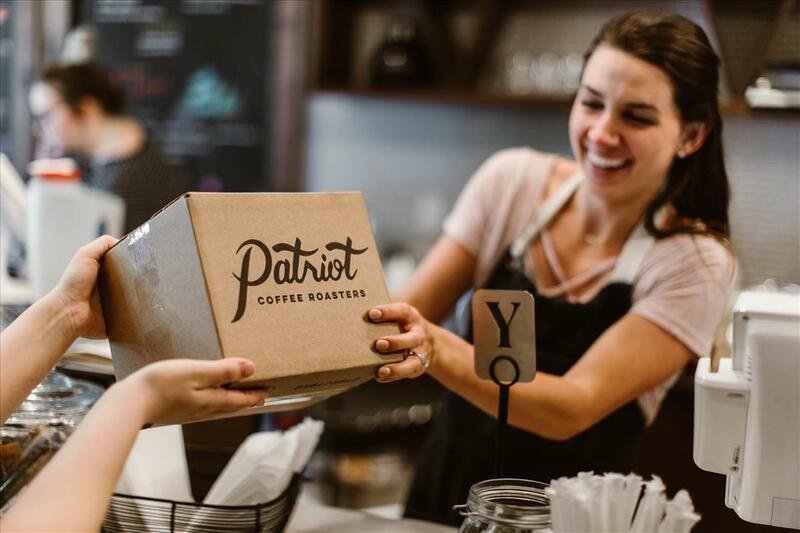 Patriot is also proud to provide fresh coffee to these local office and co-working spaces: My Office & More, Catapult, Highland Park Church, Qgiv, and Doucet & Associates.